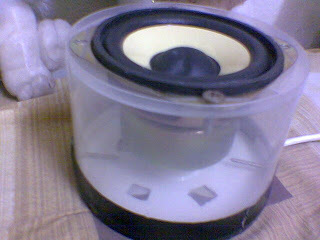 DIY Audio by Mr. Suky. 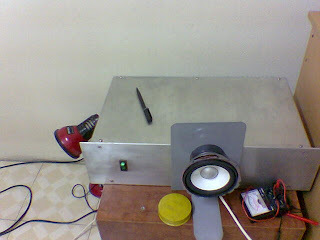 : DIY Low cost Speaker for test new PowerAmp. DIY Low cost Speaker for test new PowerAmp. 2. 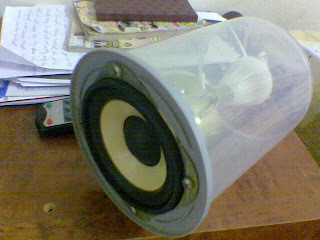 DIY Speaker from CD - Rom package.